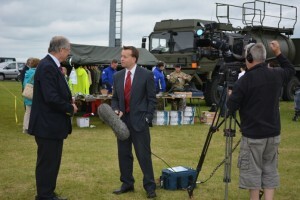 Peter Lawson, chairman of Arts for Rutland, is interviewed by BBC East Midlands Today. 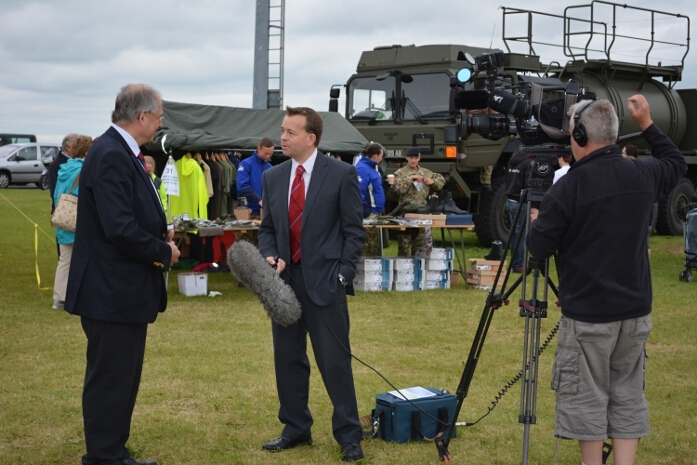 Mobilisation took place at the south-western end of the main runway at Kendrew Barracks. 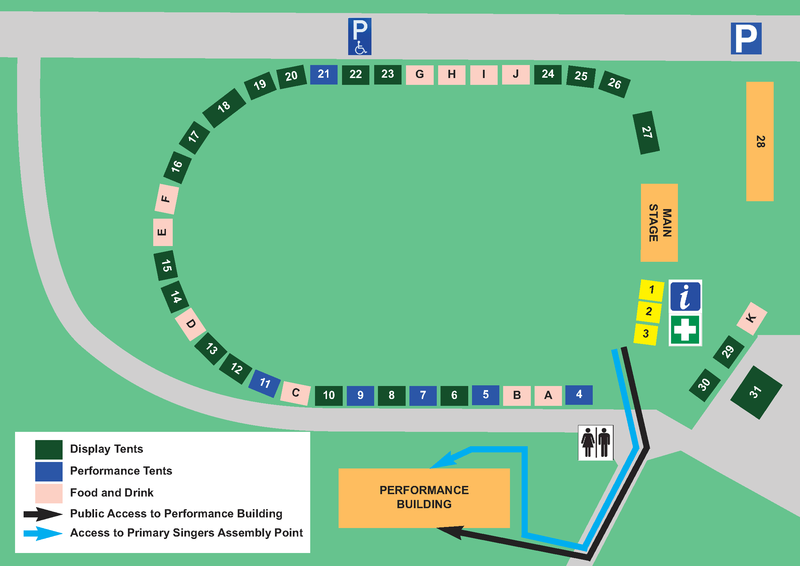 Musical performances from the Rutland Sinfonia, Rutland Concert Band and the REME Band took place on the main stage, whilst the surrouding tent arena hoste a variety of displays and smaller performances. The nearby performance building saw the aerial dance performance ‘Rites of War’ by Gravity and Levity, and also hosted the Chilwell Military Wives Choir.